The park, off Ryerson Road, will have Little League fields, trails and other amenities. Town of Wawayanda Supervisor John Razzano said the park is something they’ve been talking about since the 1980s. 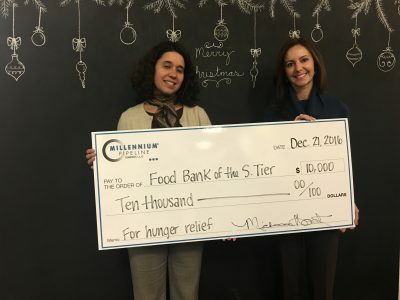 “The donation from Millennium will help purchase needed equipment and help us take the next step in making this facility a reality,” Razzano said in a release. 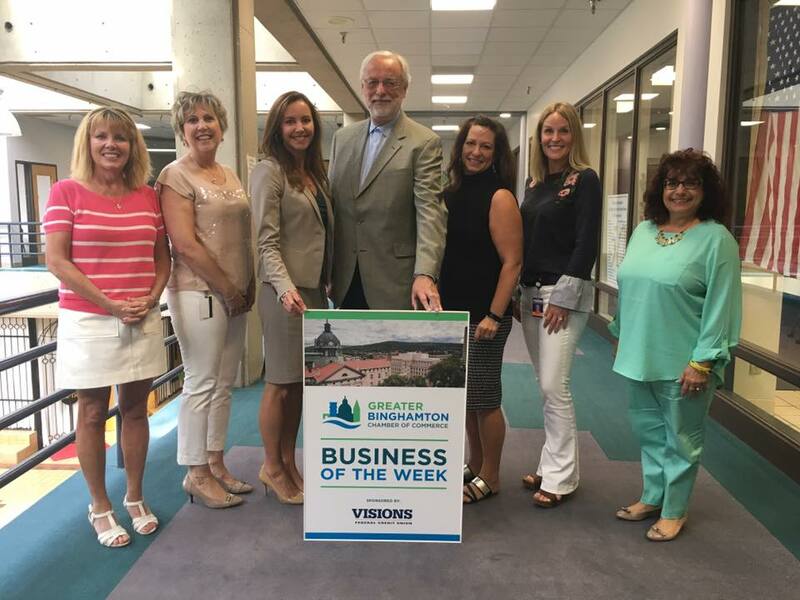 “As a New York-based company, we believe very strongly in being an active, engaged partner in the communities we serve,” Millennium President Joseph Shields said in a news release. 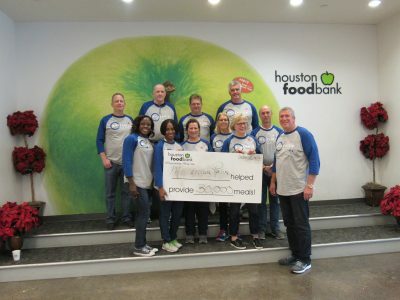 “There is no greater cause, especially at this time of year, than providing food for those in need.” The company has given to the Food Bank for many years, and this year’s donation is the largest yet, a news release said. 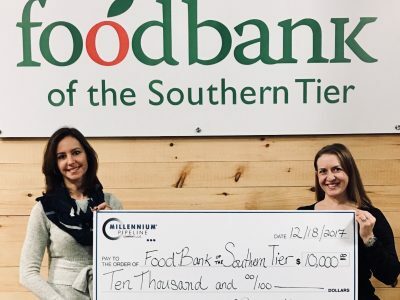 The company’s combined gifts have enabled the Food Bank to provide nearly 50,000 meals to Southern Tier residents, according to the release." The Millennium Pipeline Company submitted an application to construct the Valley Lateral Project to the Federal Energy Regulatory Committee (FERC). 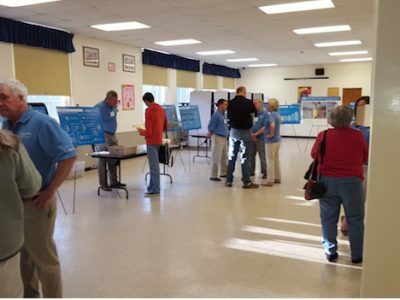 The project includes the construction of an approximately 7.8-mile lateral natural gas pipeline that will connect Millennium’s mainline in Orange County, New York to the CPV Valley Energy Center in Wawayanda, N.Y.